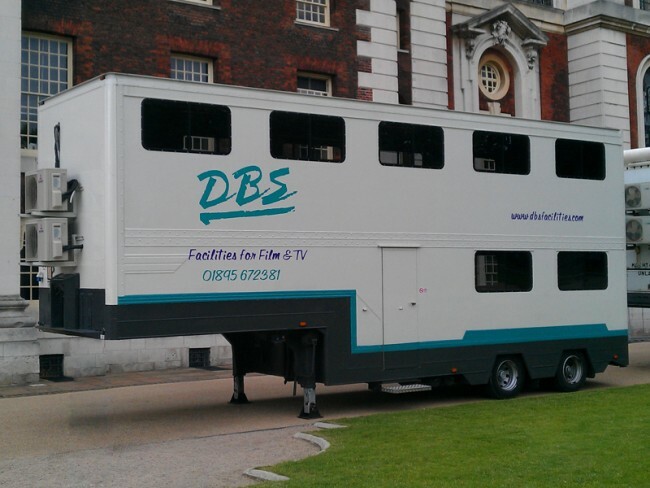 DBS Facilities are a provider of a full range of services to the TV and Film Industry. 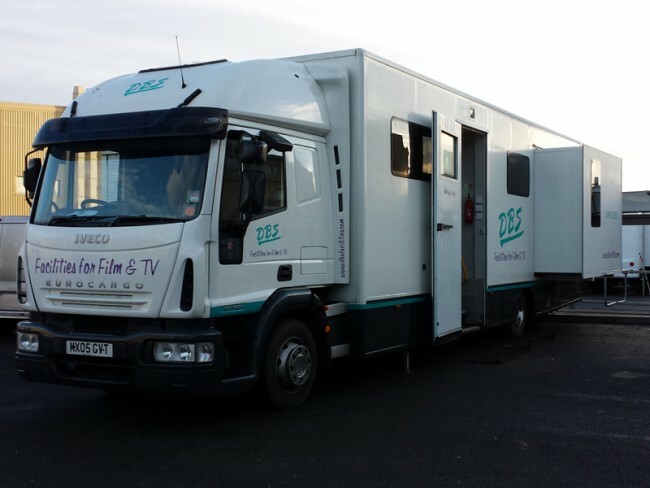 Since 1985 we have been supplying facilities for Feature & TV Films, Pop Promo’s, Adverts and Still Shoots. 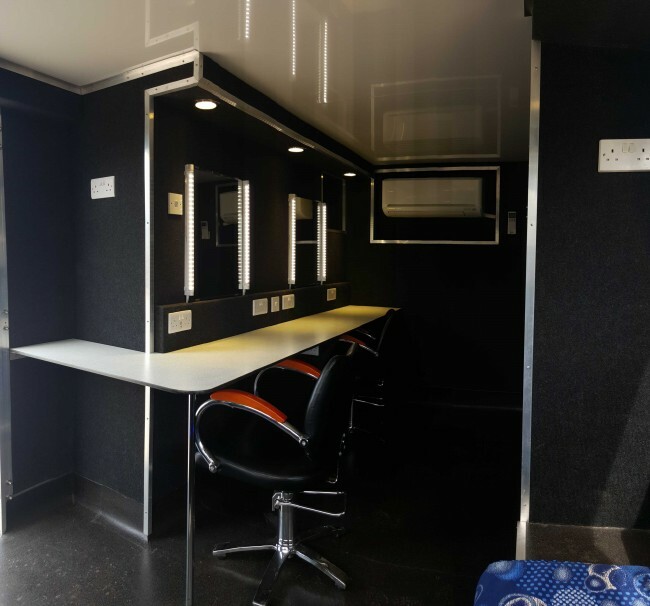 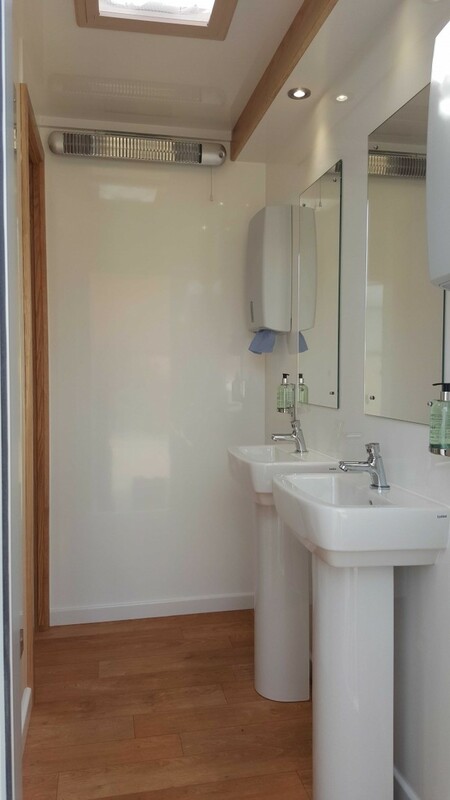 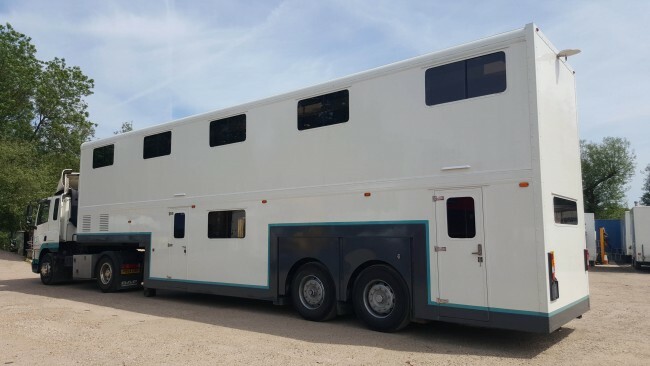 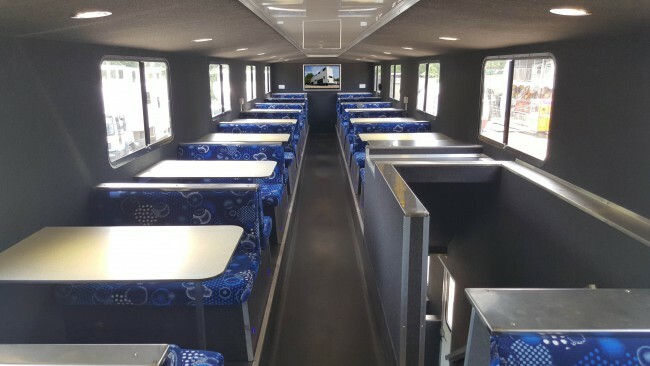 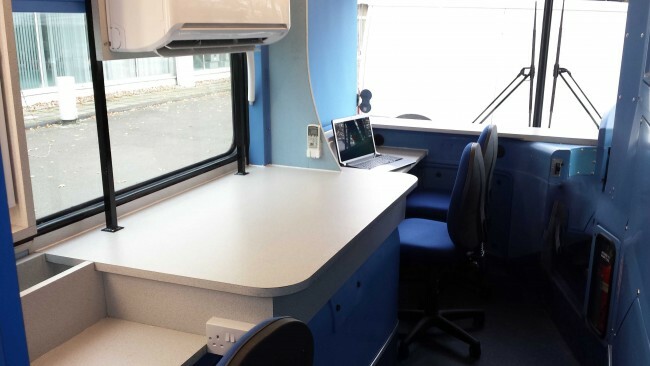 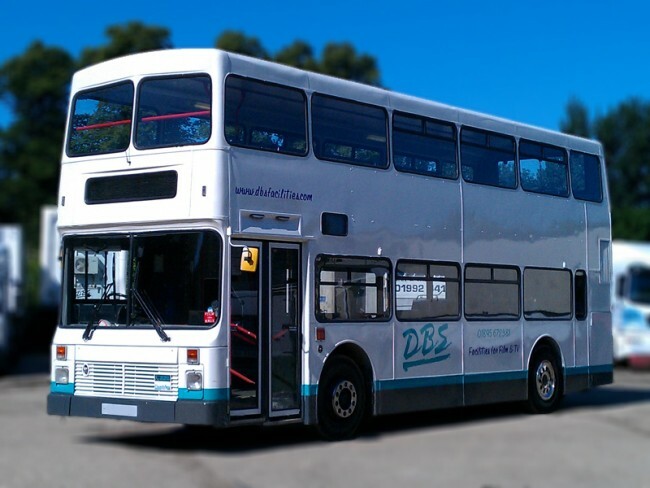 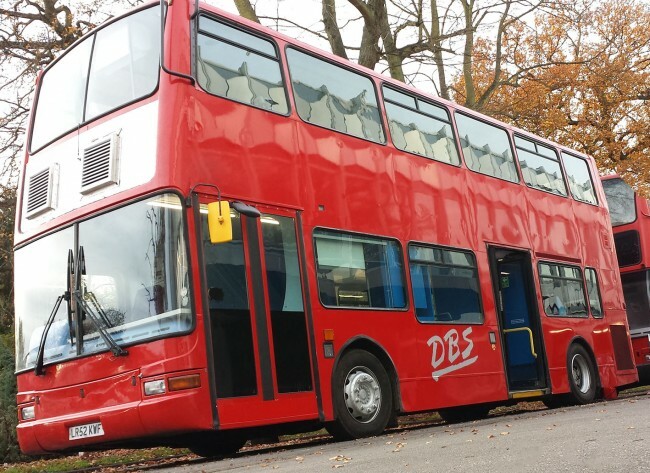 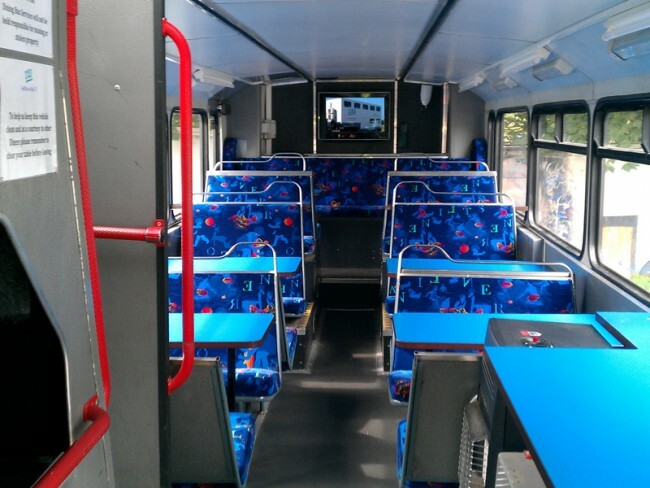 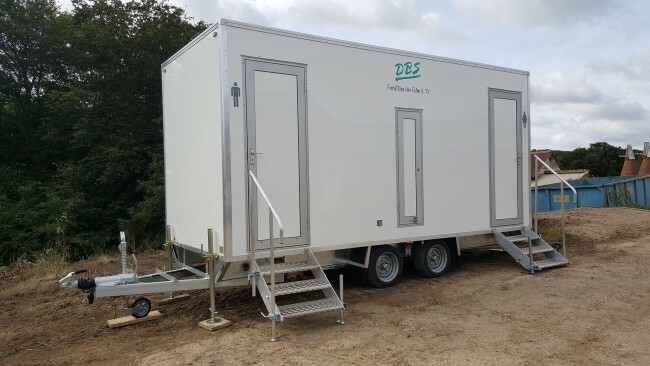 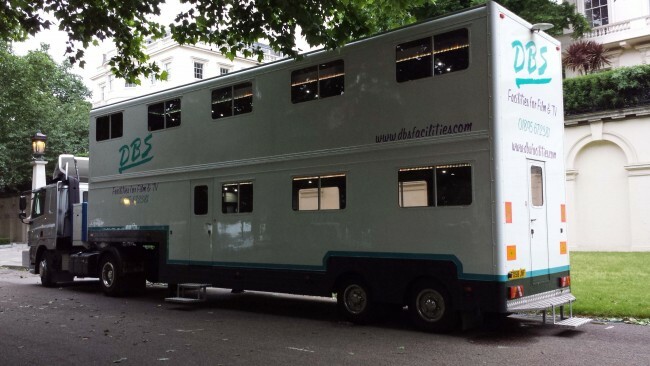 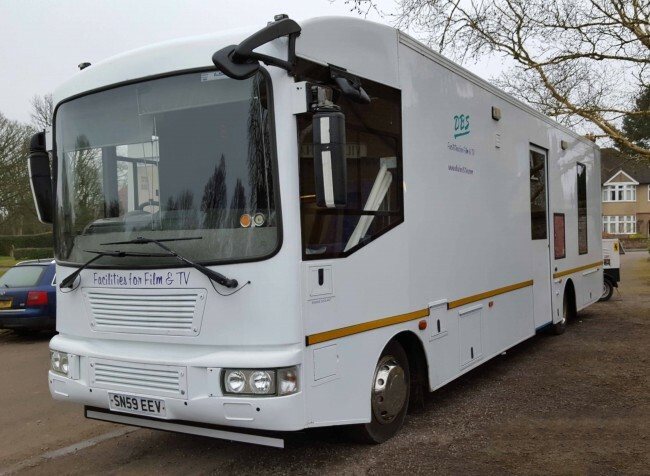 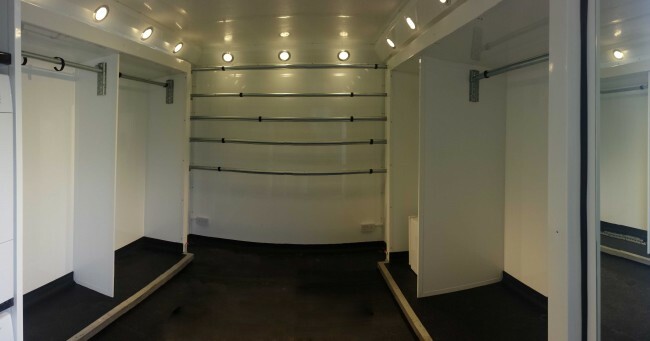 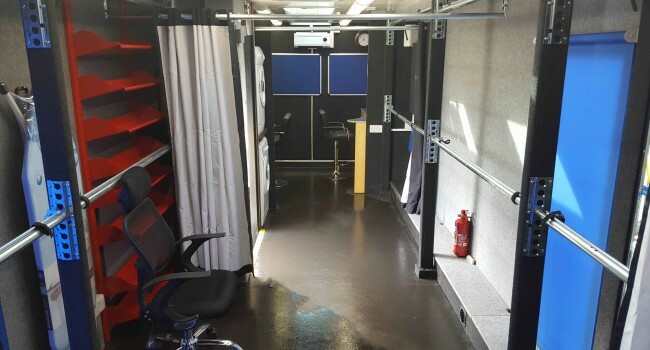 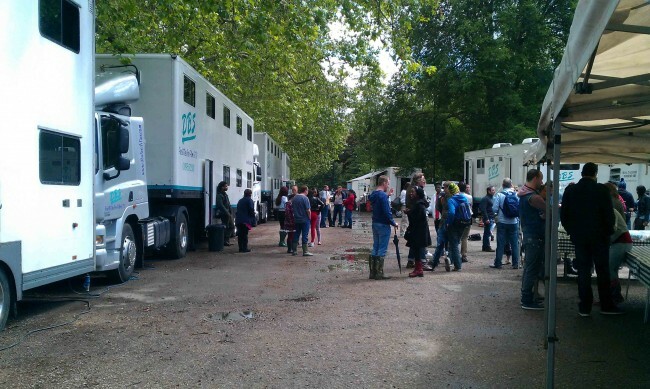 We have an extensive fleet for hire including Single or Double Deck Dining Buses, Single or Double Deck Dining Trailers, Wardrobe Make-Up Splits, Honey Wagons and Generators so we’re sure we’ll have something to suit your needs. 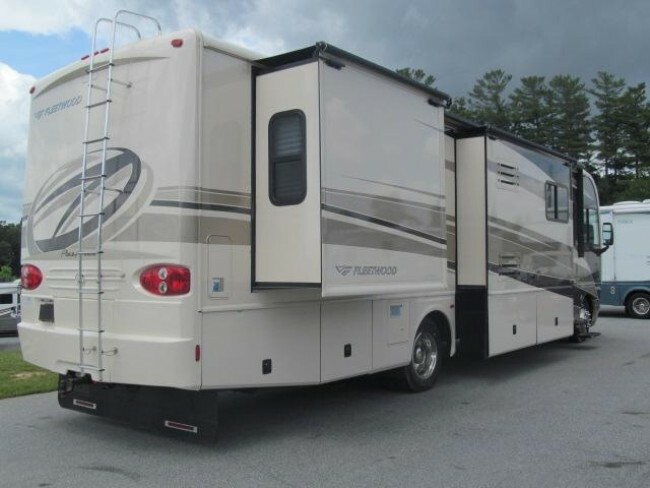 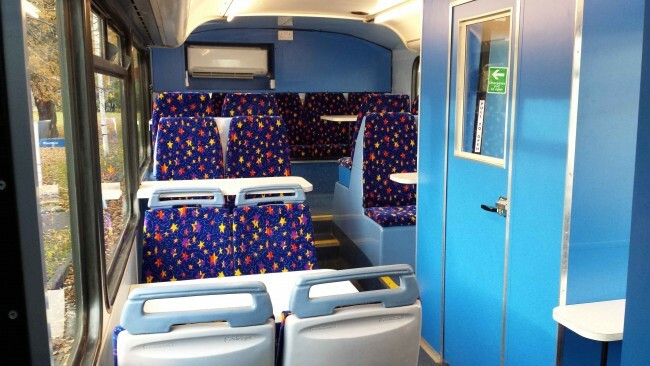 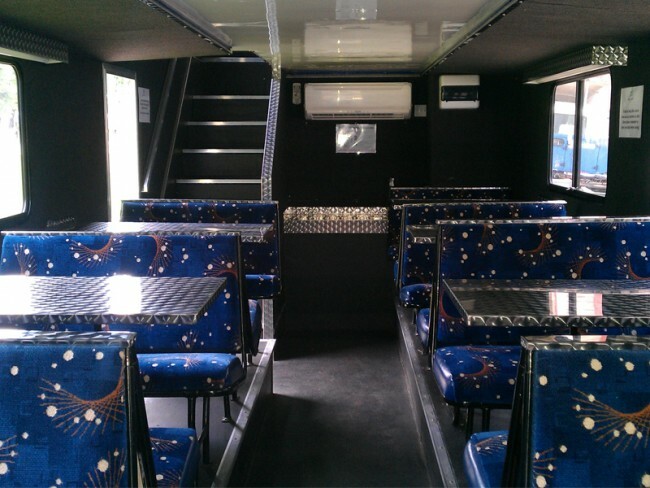 We have built a solid reputation and are well known for our reliability, modern equipment and well-mannered staff. 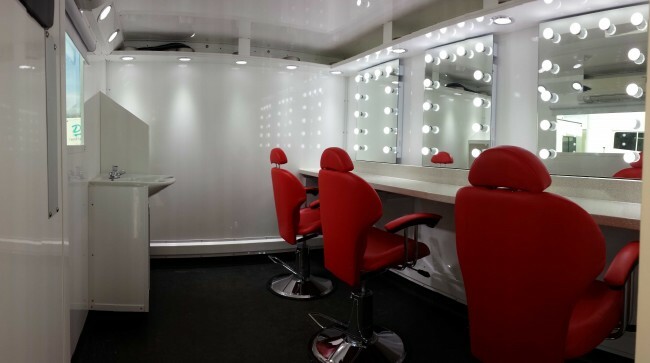 We pride ourselves in our customer care making each and every client a top priority. 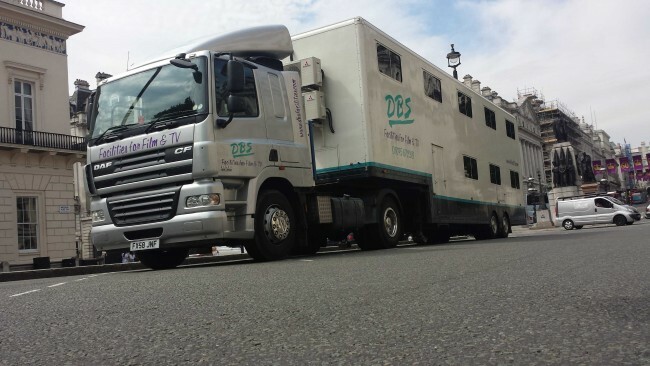 At DBS Facilities we have an excellent relationship with Production Companies and other Facility Companies. 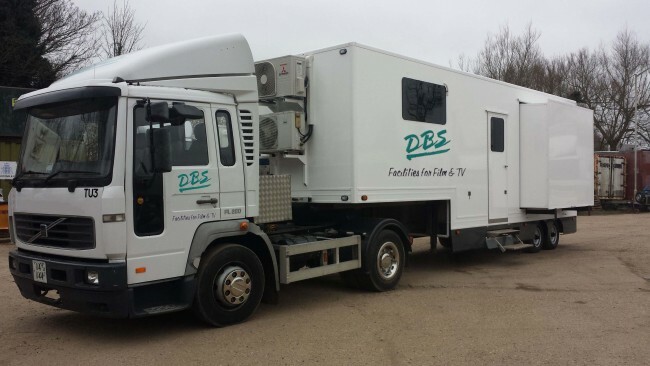 We have a permanent team of support staff and operate a 24/7 telephone service in case of any vehicle failure or driver illness. 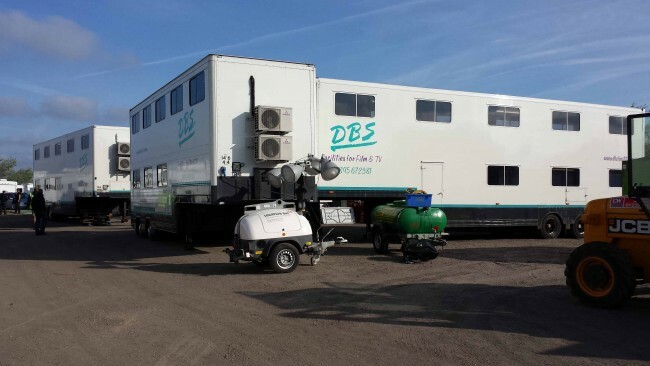 If you cannot find the Equipment or service which you require why not give us a call and we’re sure that we’ll be able to help.